Zacatecas, Mexico - Callejón Del Espejo No. 104, Col. Centro. It has its own parking, which is a plus in the city. Continental breakfast is included. It has no restaurant. Ballroom has multple uses, Hall of Mirrors, with capacity for 200 people. It accepts payments by Visa, Master Card and American Express. Attractive business fares. Amenities in each room, cafeteria service and dryer in Deluxe rooms, continental breakfast, alarm clock and wireless internet. T. V. 27 "75 channels with cable. Standard, with 1 double bed. Amenities. Deluxe, with a king size bed or two double beds. Amenities, coffee maker and hair dryer. 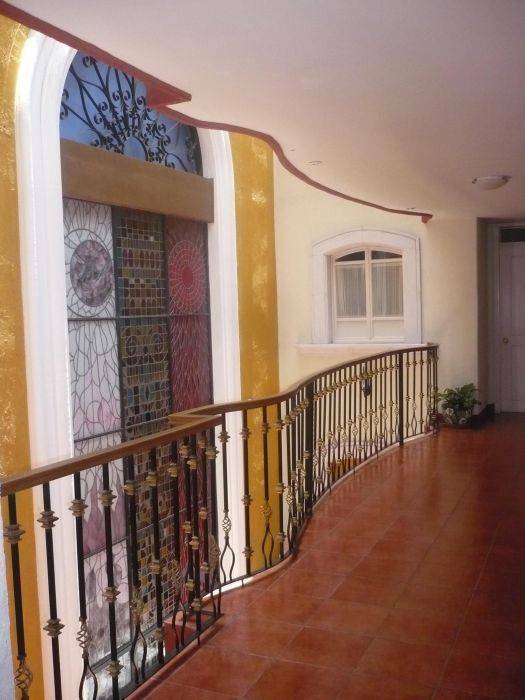 Jr. Suite with a king size bed, jacuzzi, overlooking the Jardin Morelos, mini bar in room. Master Suite: King bed, terrace, dining room, jacuzzi, refrigerator, coffee maker and hair dryer. 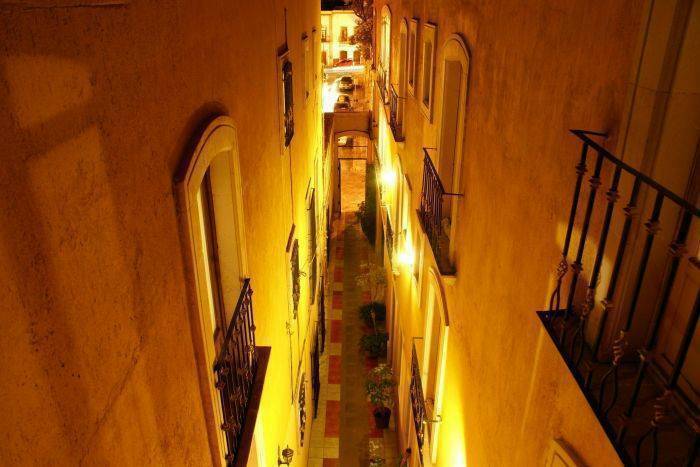 We are next to the Jardin de la Madre and a block from Alameda Park, where they meet the traditional alleys. 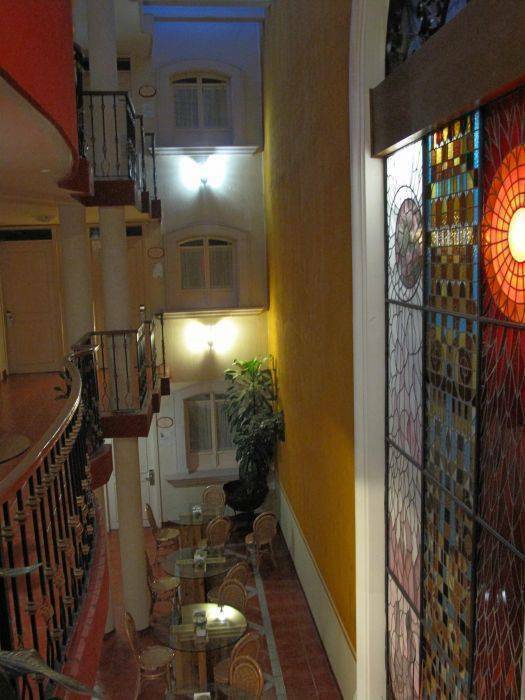 We are also two blocks from Avenida Hidalgo, the main point of the city. 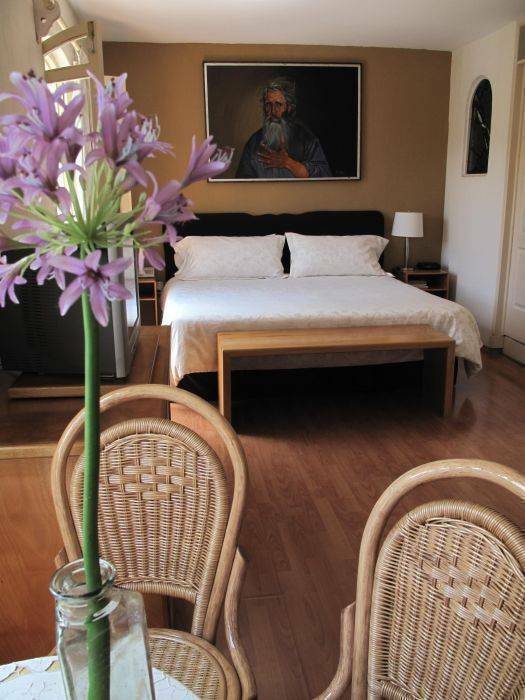 8 minutes walk from the Mina del Eden, one of the main attractions of the city. Payment at reception upon arrival to the hotel for all nights booked. Cancellations apply three days prior to arrival to avoid being subject to any penalty. No show fee of 1 night per room booked. Callejón Del Espejo No. 104, Col. Centro. 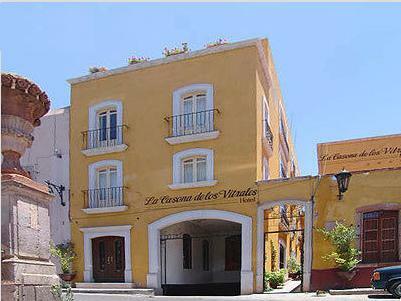 On one side of Jardin Morelos or Mother, also next to Hotel Meson de Jovito.